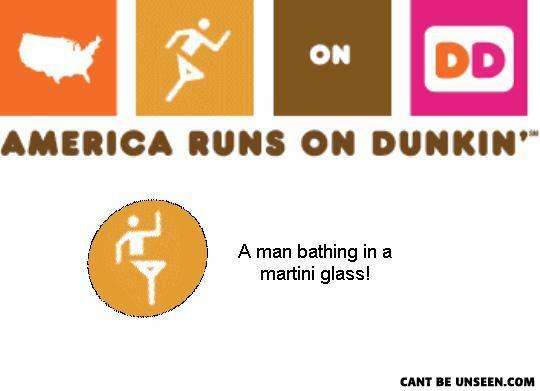 America runs on a donut. rabbit pelt, dead man laying in street after being ran over by car, baby climbing down side of building with invisible rope, peanut butter jelly poptart. What is the difference between a fridge? I'm sorry, I have a severe mental disability and telling jokes is not... F'tang F'tang Zoop Pong Wii!